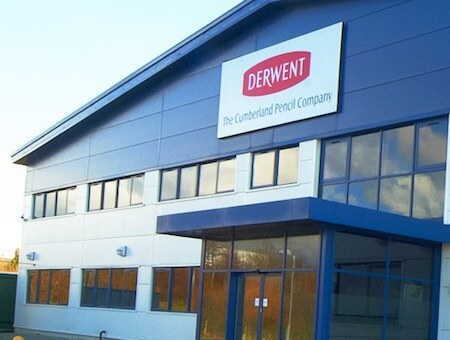 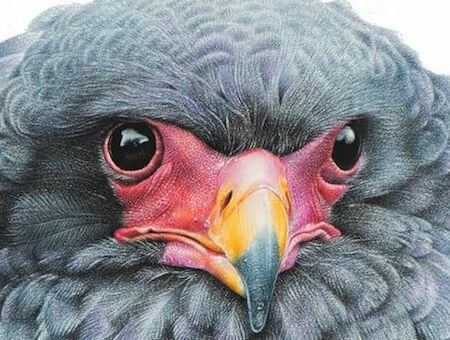 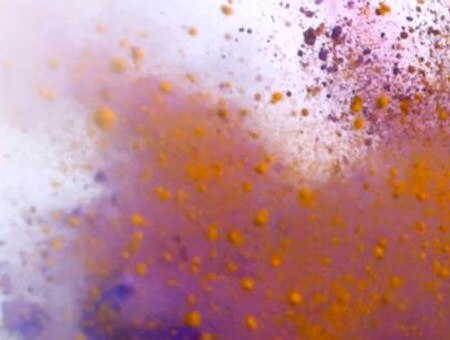 Derwent Academy encourages aspiring artists, including hobbyists and students, to experiment with new products and techniques. 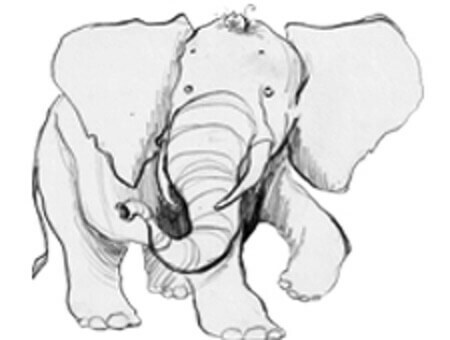 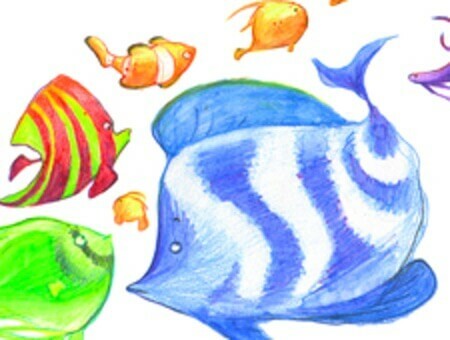 These videos express vivid stories in many creative mediums like colour and sketching pencils, painting sets, bold oil pastels, markers and the perfect assortment of sketchbooks, art pads and accessories. 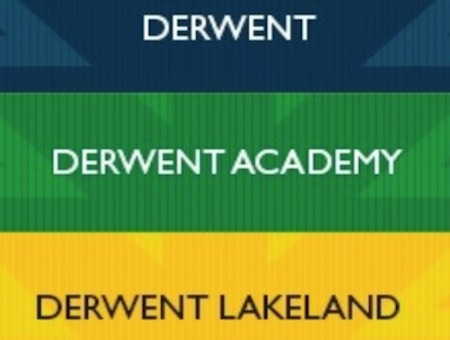 Using Derwent Academy? 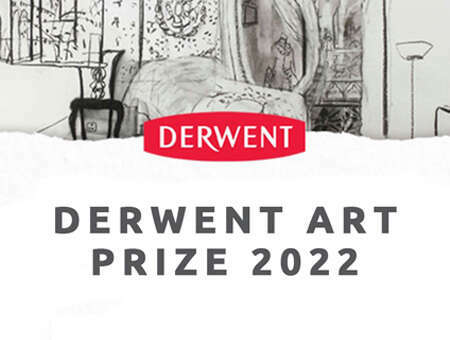 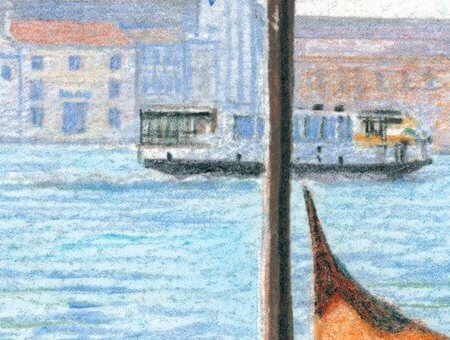 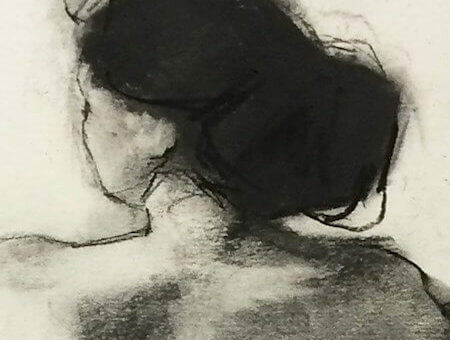 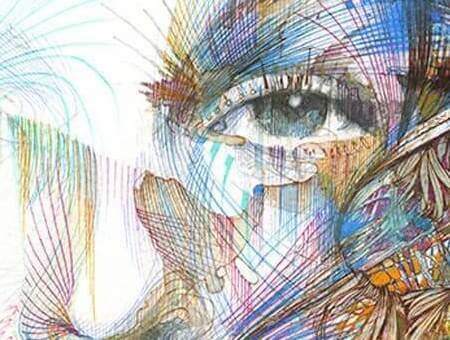 Share your work of art with us using #DerwentAcademy on social! 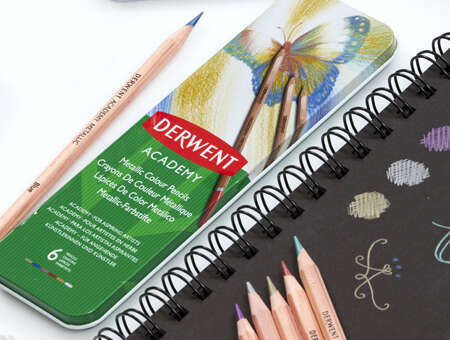 Introducing Derwent Academy’s full range of high quality artistic mediums, supports, surfaces, and accessories! 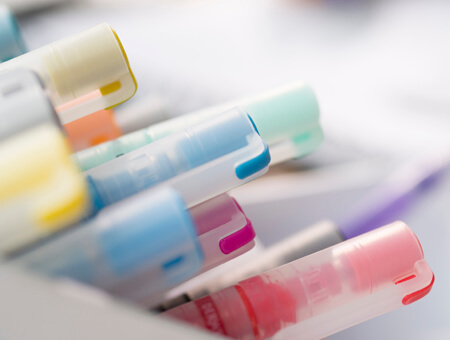 Using a perfect assortment for creating a broad range of drawing styles, our artist demonstrates the variety of techniques that can be used with the Derwent Academy marker range. 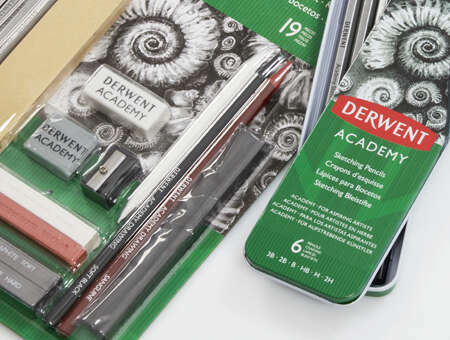 Check out Derwent Academy’s high-quality range of sketching tools, perfect for easy blending, shading, outlining, and more! 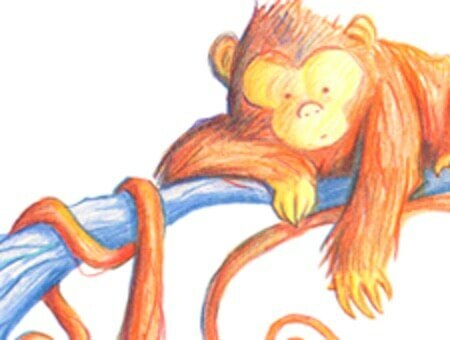 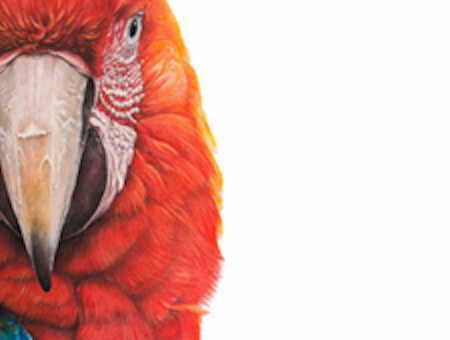 Bring your artwork to life with Derwent Academy Colour Pencils, ideal for colouring, drawing, and illustration. 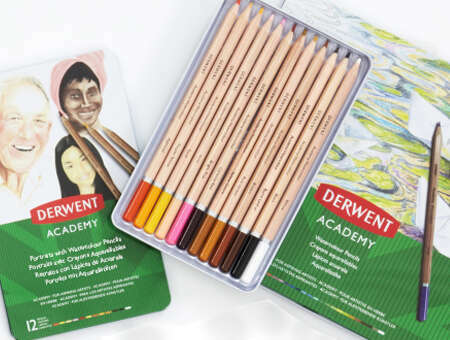 Derwent Academy Oil Pastels are made with vibrant pigments and a rich, creamy texture ideal for creating quick and colourful drawings with the look and feel of traditional oil color painting. 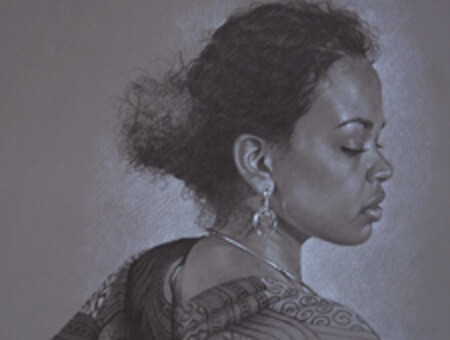 Demonstrated in this video, Derwent Academy Soft Pastels are perfect for trying out new layering and texturing techniques. 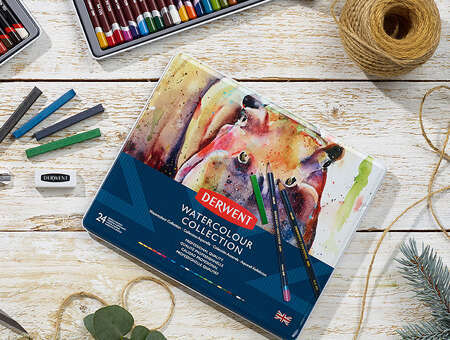 Watch the video to see how Derwent Academy Watercolour Pencils can be used dry as an ordinary colour pencil or used with water to create a beautiful watercolour painting. 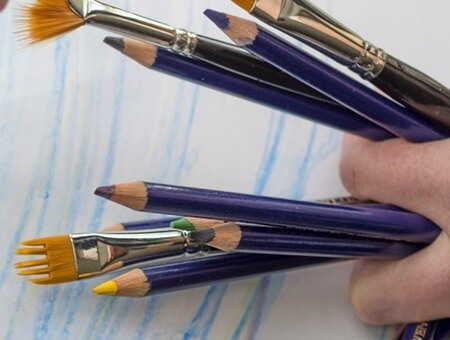 Our student artist uses Derwent Academy Watercolour Paints to create brilliant washes of even, transparent colour to paint a beautiful landscape piece. 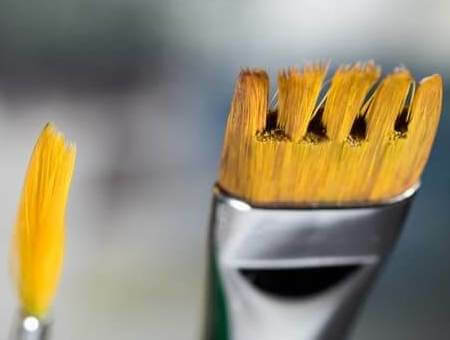 Derwent Academy Acrylic Paints retain tinting strength, vibrancy, and consistency in 24 colours to ensure your artwork is never limited by lack of options. 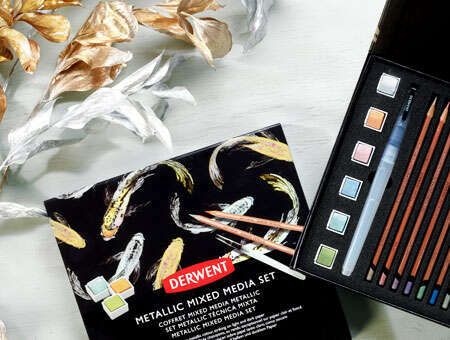 With their rich pigmentation and high-quality formula, Derwent Academy Oil Paints offer outstanding vibrancy, while the extended dry time allows for colours to be blended over a longer period.